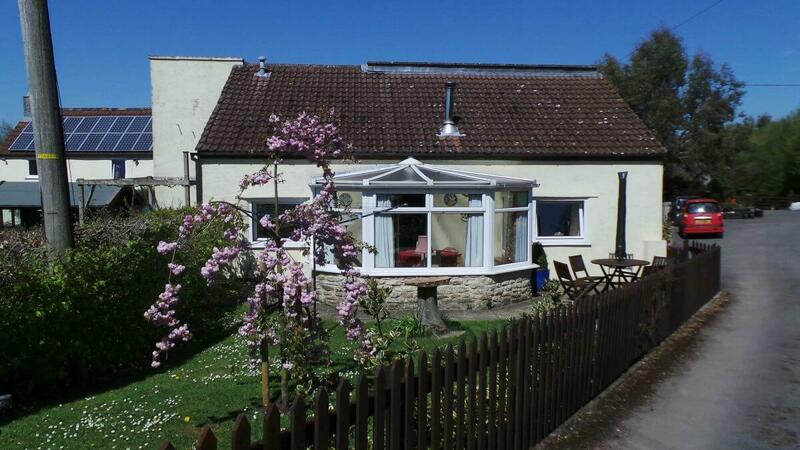 Byre is a pleasant cottage with two bedrooms, accommodating four persons. Well furnished and fully equipped, it has ground floor level ramp access and no steps. 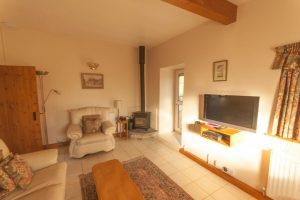 it has full oil fired central heating as well as a log fireplace and enjoys its own sunroom/garden/patio with adjacent safe parking. 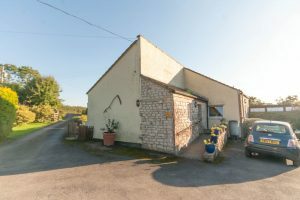 Byre Cottage is a spacious and fully equipped holiday cottage set in peaceful rural surroundings close to Bath, Bristol & Wells. 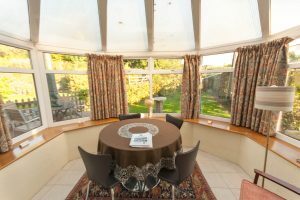 Because the cottage is double glazed, has full oil fired central heating and a log fireplace it is cosy and ideal for winter breaks. 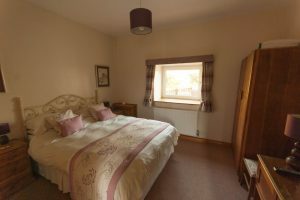 The cottage has two bedrooms (One King-Size and One Twin Single) and accommodates four persons. The cottage is Mobility 1 Graded. It has ground floor level ramped access with no steps (although there is a step internally between the lounge area and the sun/dining room. Free facilities include Boules Court, Hot Tub, Sauna, Fitness Centre and Barbecue Hut, plus Video/DVD Library. 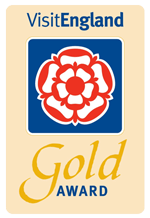 Fully flexible short breaks are available all year round. Visit our website for a live availability calendar and to download full details. Email or Phone us if you have any questions. 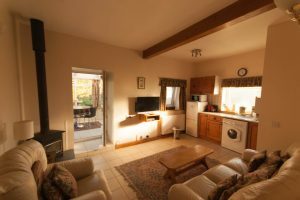 A warm welcome awaits you at Greyfield Farm Cottages. Sleeps: Total 4 plus cots. Bedrooms: A total of 2 bedrooms. One being a King-Size bedroom and one Twin Single bedroom. Colour TV in both bedrooms. Bathrooms: One full bathroom onsuite the twin bedroom plus further en suite shower room with the king-size bedroom. Kitchen: The Kitchen is equipped with electric cooker, fridge/freezer, washing machine, toaster, microwave, Nespresso coffee maker and compact dishwasher. Entertainment: The Lounge is equipped with colour TV, log burning stove, DVD/XBox. Wi-Fi broadband access is available throughout the cottage. 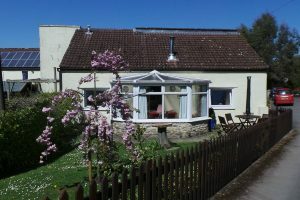 Outside: The cottage has its own private garden with table, chairs and parasol. 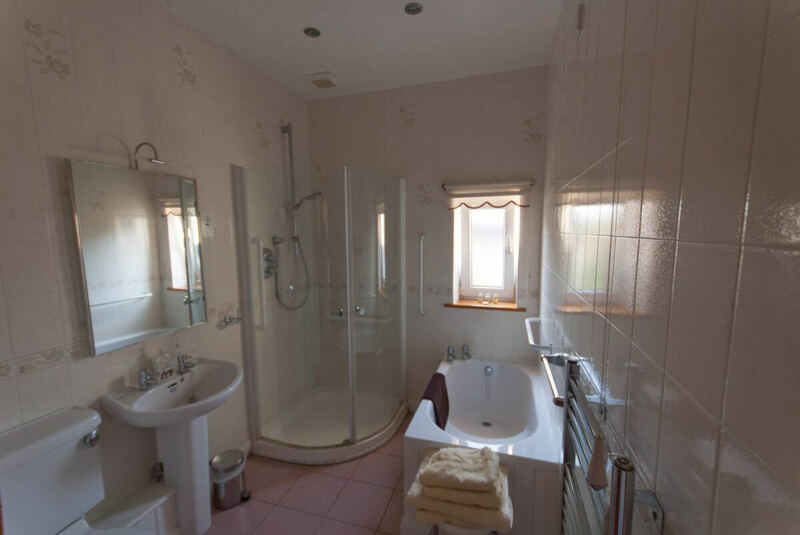 There is also a shared Hot Tub, Sauna, Boules Court, Mini Gym and BBQ area on site. General Points: The cottage is double glazed plus log fires and full central heating. All linen towels, cots and high chairs provided. Parking: The cottage has adjacent space for several cars. 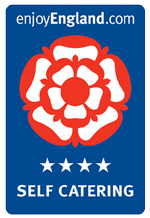 Smoking: Smoking is not permitted in the cottages or shared buildings onsite. Children: Children are welcome. Cots and High Chairs are available on request. Pets: Pets by prior arrangement. 120 acres of ancient woodland within a 5 min walk off our farm. 90 acres are administered by Woodland Trust and a further 30 acres adjacent plus the Somer stream and waterfall are administered by Avon Wildlife Trust. Our guests are free to explore this area which was the Hunting Woods for the Earl of Warwick – your dog will adore it. A peaceful setting from which to explore this area of outstanding natural beauty with all its attractions such as Wookey Hole, Cheddar Gorge and the beautiful city of Wells. 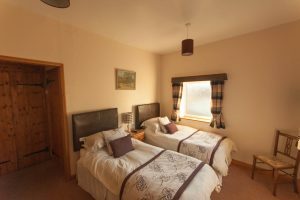 Short breaks available all year round.